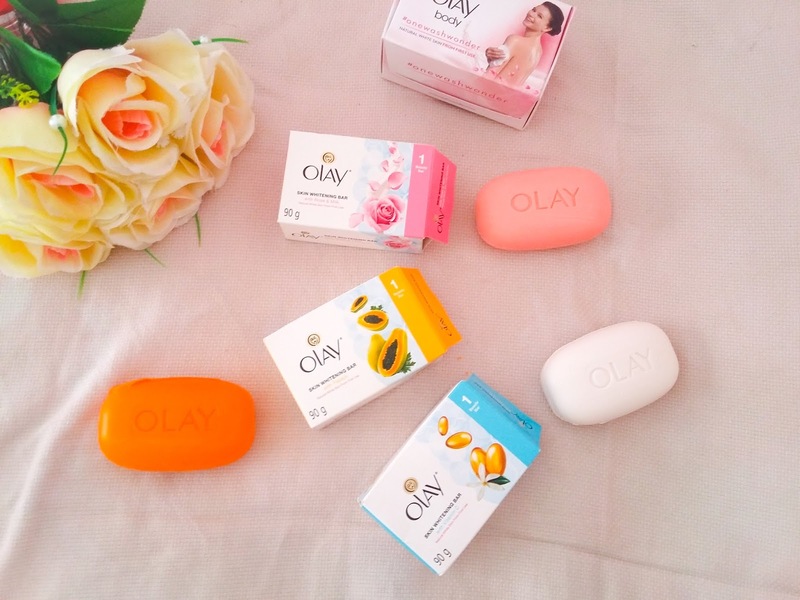 What's the mystery behind Olay's #OneWashWonder Beauty Bar? Hey sweeties! Happy July! It's been a very busy June that I haven't posted a lot. 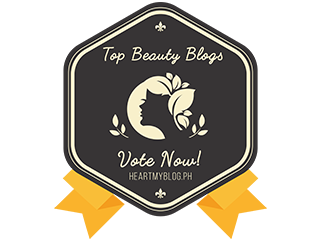 It was the peak of workload in our company and I couldn't get the chance to take photos for my blog, and I even didn't celebrate my 2nd year here in the Beauty and Lifestyle world. Yep! It's been 2 sweet years of sharing my confessions with you guys, and I'm hoping to share a lot more in the coming years. 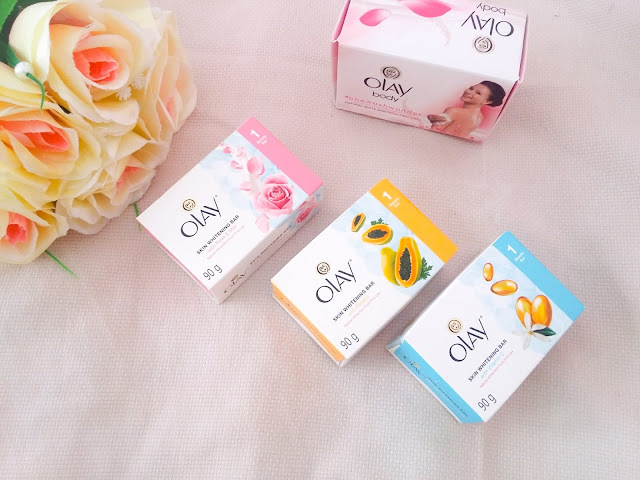 Have you ever asked what's the rave all about when Olay recently launched these skin whitening bar? I bet that you have seen a lot of hashtags such as #OneWashWonder, and argued what the one-wash-wonder is all about. Well, I'm one of you guys! Recently, in the blogger-sphere, I am seeing a lot of beauty bloggers share their experience using these Olay body bars. While I'm not an Olay user (because it's arguably expensive), I was curious what it is on this body bar that is so mysterious and being loved by women. Well, I'll tell you why while you read. The Olay Skin Whitening Bar has three (3) variants: Rose Milk, Papaya, and Vitamin C.
What's the difference? Well, honestly, just the scent and content of the soap, but it performs the same.  It contains triple whitening system that gently exfoliates the skin and wash away dead skin cells, reveals natural white skin all over, and evens skin tone to make it look clean and clear. It is formulated with key ingredients from Olay Natural White all in one fairness day cream. 8 out of 10 women believe that Olay Skin Whitening Bar whitens skin from first use. Am I one of them? Are you going to be one of us?